Dubai, UAE, 3rd April 2019 – IT departments are facing attacks from hackers on a daily basis that are more sophisticated than ever, according to Nathan Swain, Chief Information Security Officer with responsibility for cybersecurity at ADSS Group in Abu Dhabi. 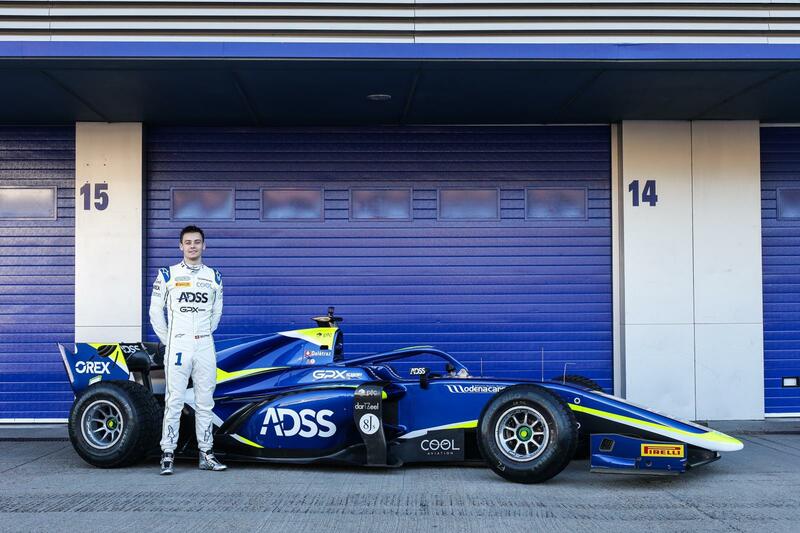 Abu Dhabi, UAE, 28th March 2019 – The 2019 FIA F2 Championship starts this weekend in Bahrain: and ADSS-sponsored racing star Louis Delétraz will be driving for his new team Carlin Racing, as he bids to fulfil his life-long ambition of moving up to Formula 1. Abu Dhabi, UAE, 19th March 2019 – ADSS the Abu Dhabi based financial services company, and the largest brokerage in the MENA region, has offered its reassurance to investors, explaining why 2019 could present good investment opportunities. Speaking at The Forex Expo, held at the Jumeirah Emirates Hotel in Dubai, Osama Jararaa, Vice President, Sales at ADSS provided a high-level review of global financial markets, which was well received by the knowledgeable audience.